With the GeForce GTX 950 Xtreme Gaming, Gigabyte has a card in its portfolio which is heavily overclocked on the GPU as well as on the memory. Apart from that there is a capable Windforce 2X cooler, which can cool the card noiselessly in idle. 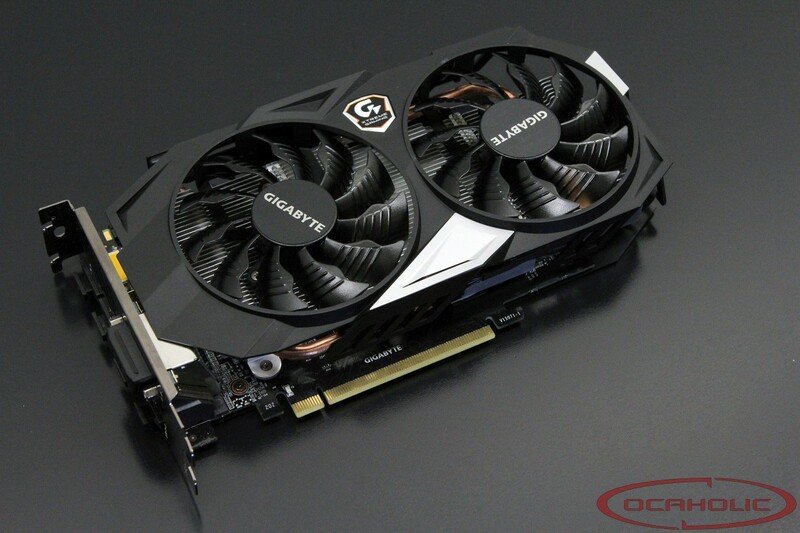 Gigabyte was amongst the first Nvidia add-in-card (AIC) partners that have decided to introduce a new custom GTX 950 graphics card which is using NVIDIAs GM206 Maxwell chip. 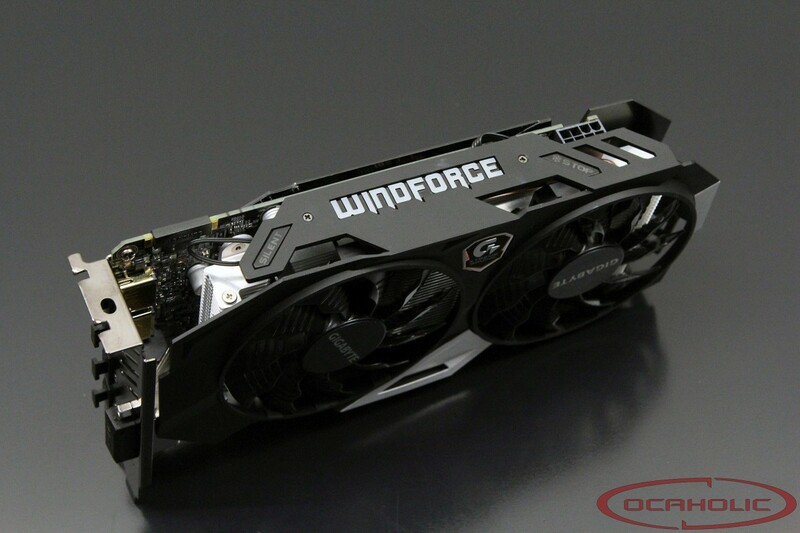 For this graphics card, Gigabyte makes use of a custom PCB along with a new version of their Windforce 2x cooler. A quick look at the specs also reveals this card ships factory overclocked. Browsing the specifications of the Gigabyte GTX 950 Xtreme Gaming we find 768 CUDA cores, 64 TMUs and 32 ROPs. Looking for clocks we find 1'203 MHz base clock and 1'405 MHz boost clock, whereas the NVIDIA reference cards run at 1024MHz/1188MHz, therefore there is a hefty 18% factory overclock on the GPU. As we already mentioned, Gigabyte decided to use a significant factory-overclock on their new GTX 950 Xtreme Gaming. While the reference GTX 950 is set to work at 1024 MHz for the base clock and 1188 MHz for the GPU boost clock, the GTX 950 Xtreme Gaming runs at 1'203 MHz base clock and 1'405 MHz boost clock. When it comes to memory clock speeds, we see that these chips don't run stock clocks again, while being overclocked from 6'610 to 7'000 MHz. Combined with this with a 128 Bit memory interface and you end up with a total of 112.2 Gigabyte per second of memory bandwidth. Whereas the typical boost clock is set at 1'405 MHz, the maximum boost of 1'417 MHz was achieved quite easily and the GTX 950 Xtreme Gaming held that clock most of the load time due to the capable Windforce 2x cooler as well as good TDP target (nVidia's Boost technology being power-based and not temperature-based on this card).